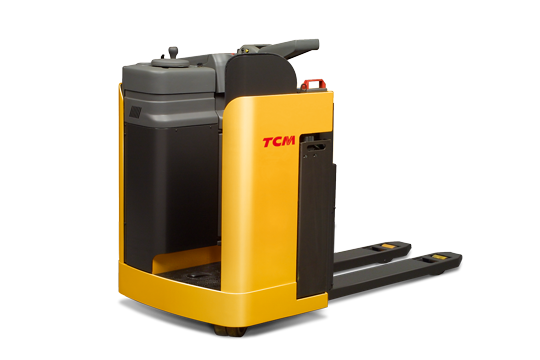 The TCM LLR/LLS is a low-lifter forklift truck designed for internal transport in heavy-duty industrial operations. The truck is ideal for long cycles and heavy goods flows. 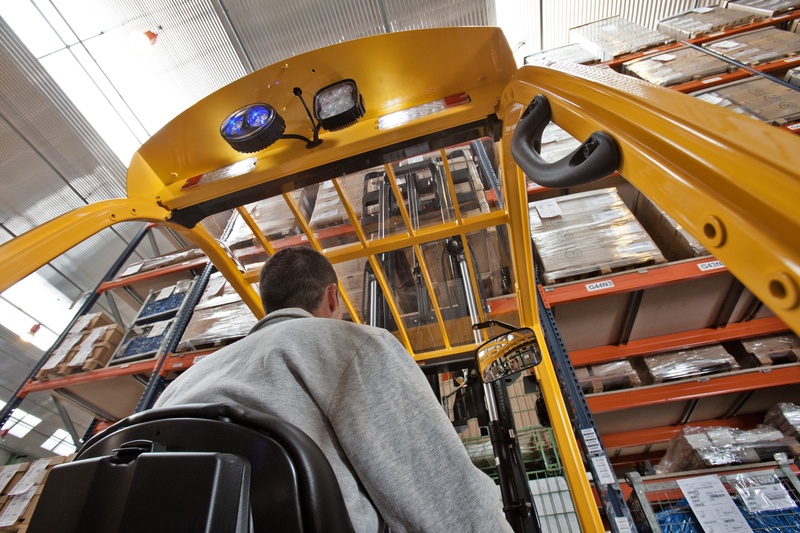 This stand-in low-lifter forklift has a wide variety of customisable options that allow you to handle loads in different size configurations with ease. The LLR/LLS versions give excellent all round visibility, ease of operation and comfort – this truck is the perfect partner for intensive operations. 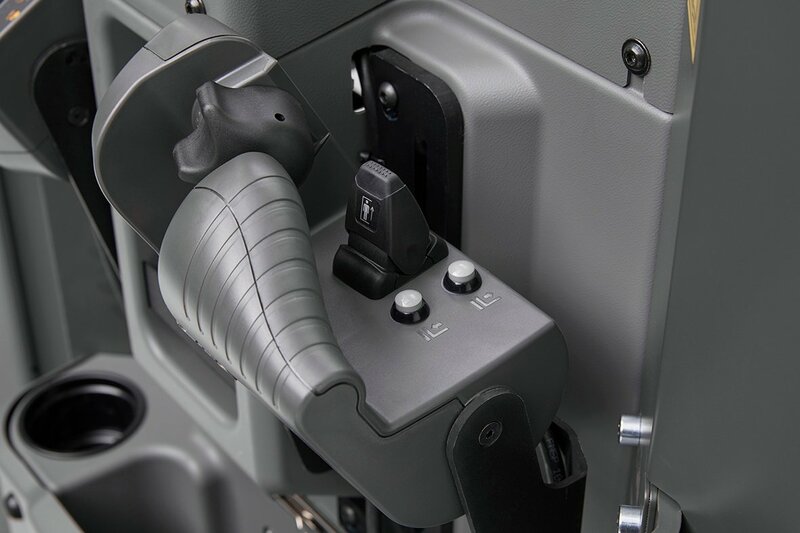 The forklift driver compartment has well positioned, easily accessible controls and power steering to minimise operator fatigue during long shifts. The ergonomic, natural standing position, with the operator fully protected within the chassis, allows all-round visibility when driving in either direction. The stand-on version of this versatile transporter allows the operator an ergonomic position during the operation. 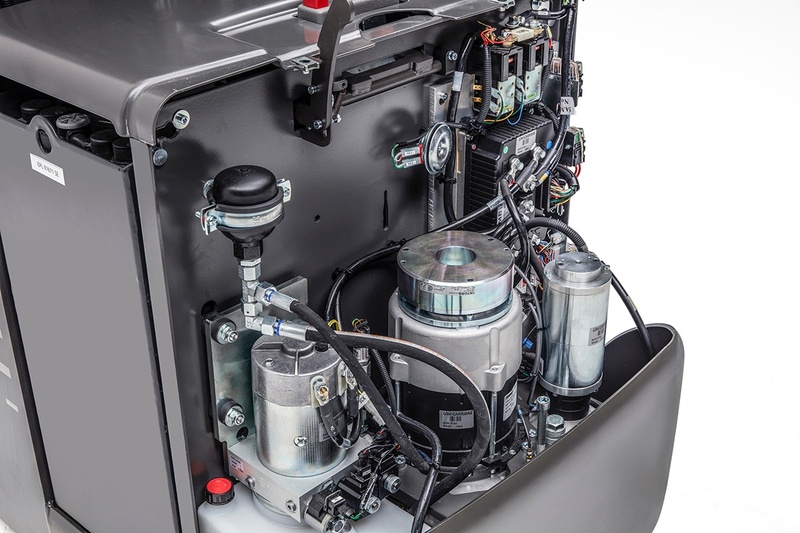 Its compact design makes the LLR/LLS ideal for confined spaces. 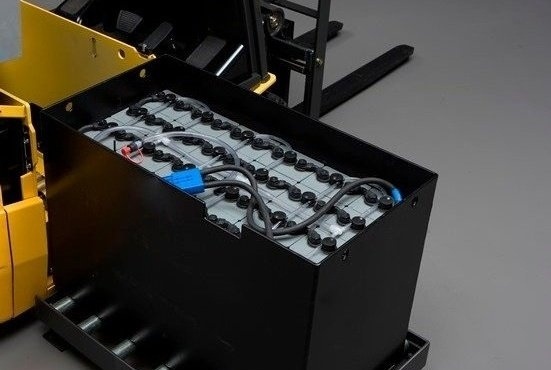 With a broad range of fork solutions, the LLR/LLS manages almost any conceivable load in heavy duty applications with ease. TCM's patented 4-point Friction Force chassis automatically increase the drive wheel pressure to enhance traction in all conditions. This is particularly useful in moist environments and on slopes. This unique drivetrain technology gives the truck a smooth ride also on uneven surfaces.